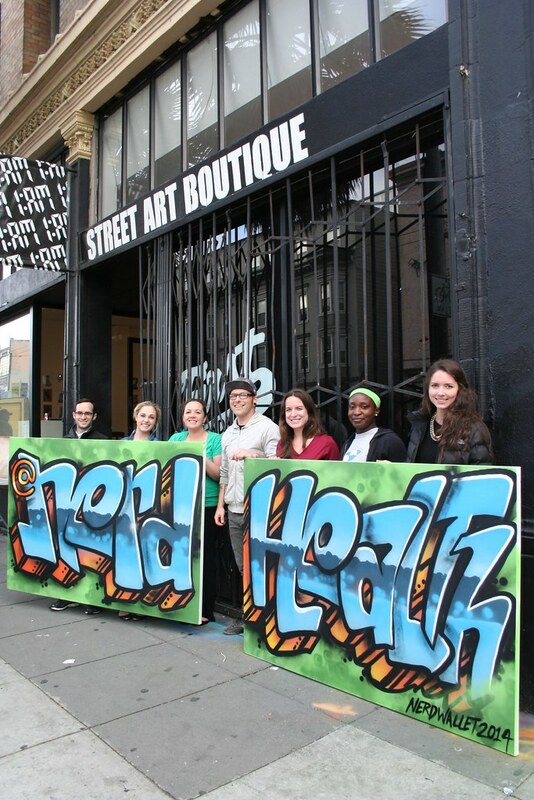 NerdWallet takes home a custom mural that says “Nerd Health”! 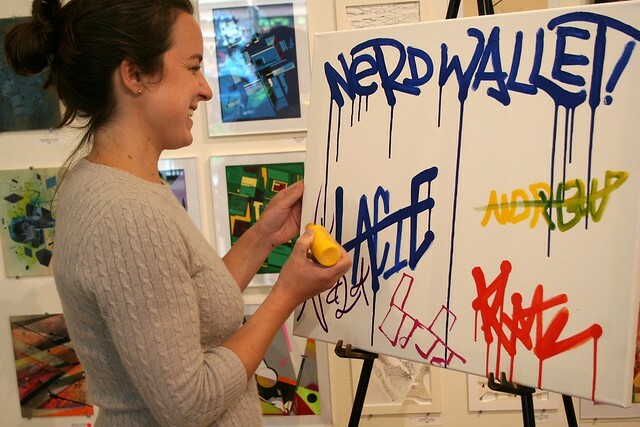 NerdWallet was a great group, embracing the street culture as they learned about the graffiti world, tried their own hand at the can and created a custom take-home mural that dons their motto- “Nerd Health”! Email privateevents@1AMSF.com. 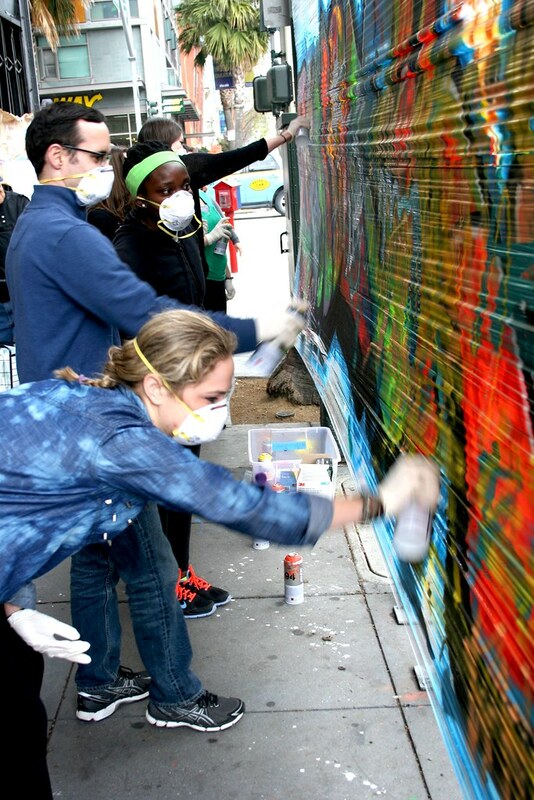 to setup a workshop for you team.